You are always welcome at The Church of Casey. We have been called to share the good news of the resurrection of Jesus Christ and the love of God with all nations. This mission however, begins right here at home. Here in Casey. With you. We believe there is one God who created all things. We believe He is the same God revealed in the Holy Bible, and that He can be known and trusted. We believe the Bible is true and that it is the revealed Word of God. If it is true, then we should read it, learn it, live it, and trust it. 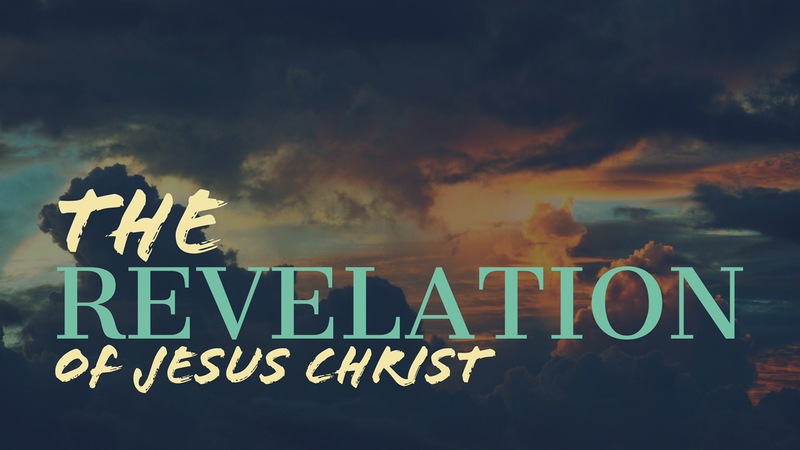 We believe The Bible teaches there is only one God and He was revealed to us in Jesus Christ. We believe it is the calling of the church to make disciples in and of all nations and to be a witness of the resurrection of Jesus Christ. We believe that sin is in the heart of every man and woman and that sin separates us all from God. We believe the Bible teaches that all believers should be baptized by immersion in water in Jesus name. We believe it is the promise and gift of God that all of His disciples be filled with the Holy Spirit. We believe that our justification in Christ leads to sanctification and that all believers are called upon by God and the scriptures to live lives of modesty, holiness, and righteousness. We believe in the soon return of Jesus Christ for His church and an eternity with Him in Heaven.